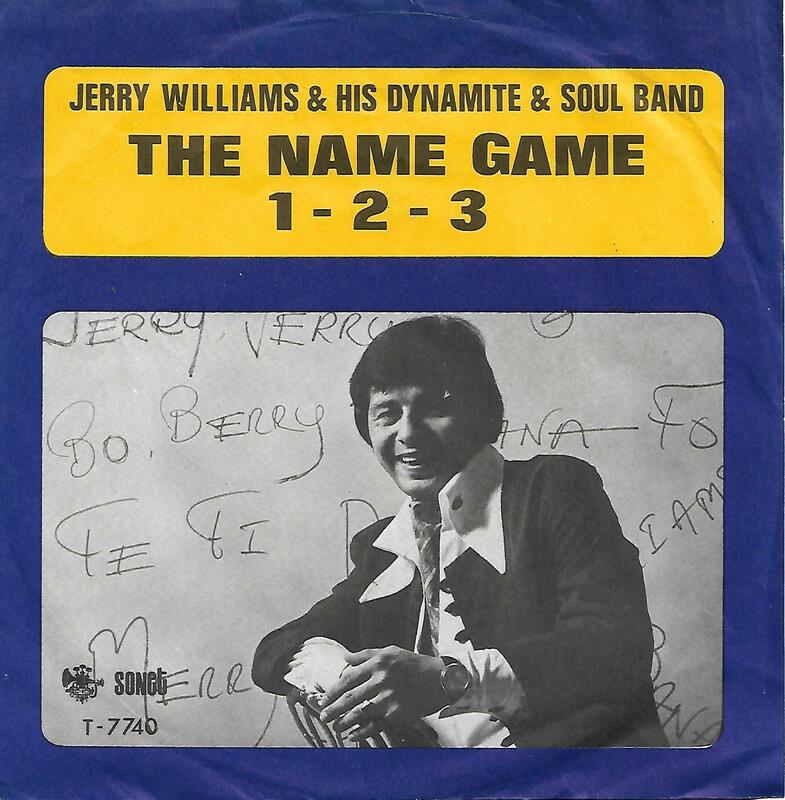 7" - WILLIAMS, JERRY - THE NAME GAME / 1-2-3 Rare! 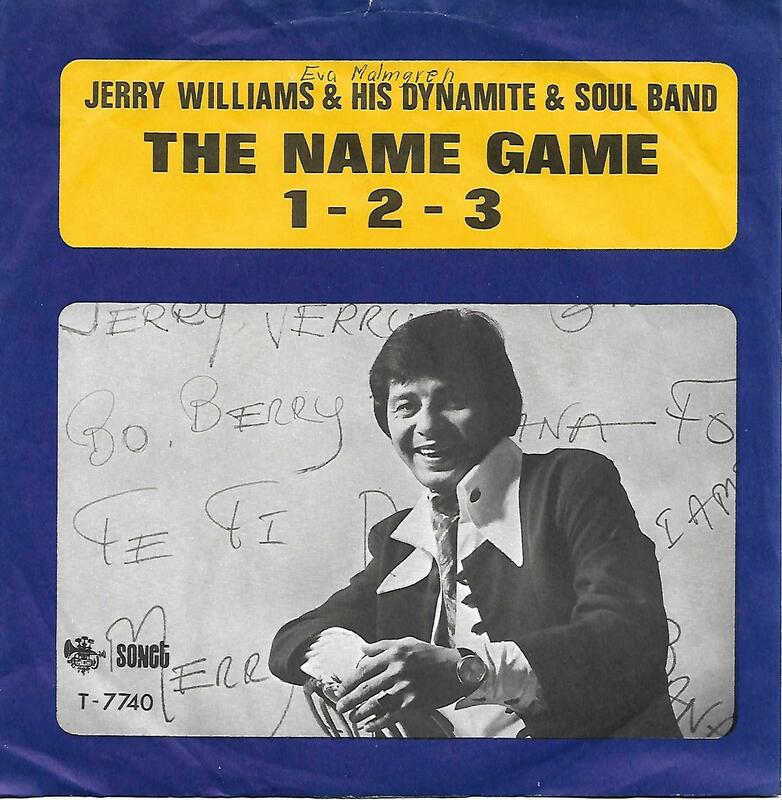 Rare single from 1968! The push-out centre is still intact. Small woc on rear.